For information on the variety of options available or to arrange a time to meet with us on site, please contact Alma Kettles at info@cairnbrae.co.uk or call 07808 766 023. 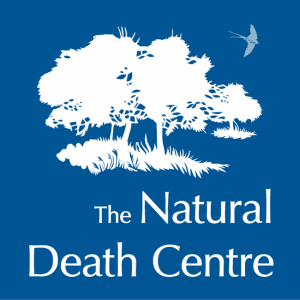 Please address all written correspondence to: CairnBrae Natural Burial Ground, Gagie Home Farm, Duntrune, by Dundee, DD4 0PR. 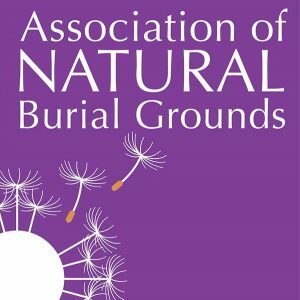 The burial ground is situated 3 miles North of Broughty Ferry, Dundee on the outskirts of Kellas village. The closest postcode is DD5 3PD however please be aware that this will not take you our gates. Please carefully follow these directions below. From North: On the A90 Forfar Road, 1.5 miles past the exit to Glamis, take the left exit signposted Murroes. Follow this road for 2.5 miles until you come to Murroes Primary School (DD4 0PN). Take a left at Murroes Primary School towards Kellas and continue for ½ mile. CairnBrae Natural Burial Ground is on the left before you reach Kellas Woods. From South: On the A92 Arbroath Road at Broughty Ferry, take the exit beside Sainsbury’s (DD4 8XD) on to Baldovie Road heading North. Follow Baldovie Road for ¾ mile. Take the right exit on to the B978 Kellas Road and continue North for 1.5 miles in to Kellas village. In Kellas village, at the bus stop, take the left exit towards Tealing. Continue for ½ mile and exit Kellas village. 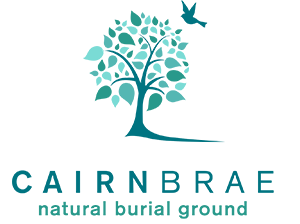 CairnBrae Natural Burial Ground is on your right beside Kellas Woods.